The 2013 world that we breathe in today, is heading fast towards being a holographic sphere. And why not? When Narendra Modi, The Chief Minister of Gujarat, can use holograms to promote his party for the elections then why would the other fields lag behind? Believe it or not today Internet is our master. Right from the directions to a certain address to the recipe of Mexican food, we rely completely on Internet. And to access the Internet what we need is the Browser. 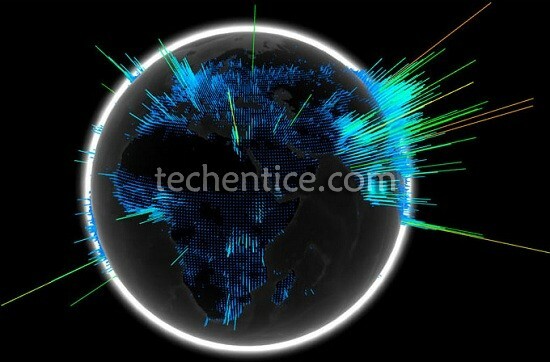 Internet Explorer developed by Microsoft is the most commonly used browser having about 95% of usage share. 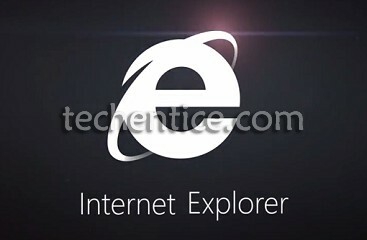 The recent version of Internet Explorer is IE 11 which is featured in Windows 8 and leaked in March 2013. Since its release there have been rumours of it featuring WebGL. And now these rumours shaped into facts. 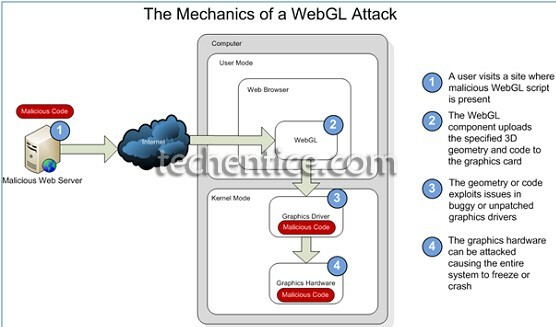 By far Microsoft was seen being reluctant and dormant when it came to enforcing WebGL on Internet Explorer. 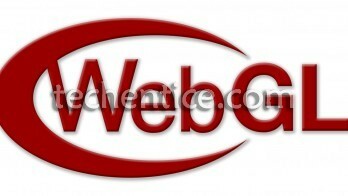 But finally Microsoft brought WebGL into picture making IE 11 compatible to the interactive API. Years back when browsers like Mozilla, Opera, Chrome etc were seen implementing WebGL, a lot of Chinese whispers arose saying why is Microsoft pulling itself back. All these whispers were shushed by Microsoft when they gave a statement saying “browser support for WebGL directly exposes hardware functionality to the web that we consider to be overly permissive” which means that Microsoft doubted the security assurance relevant to WebGL and hence refused to implement it unless they came out with a more secure way of bringing it forth. Thus Microsoft finally integrated the API called WebGL into its popular browser and truly justified “Better Late than Never”.. So why are we still awestruck by its final arrival?? Let’s get started ..